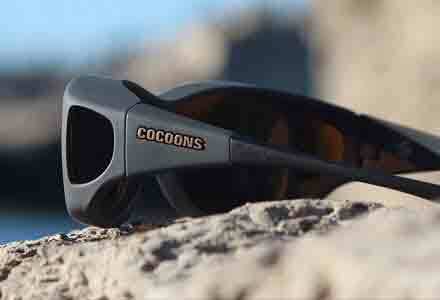 Why Should You Choose Cocoons? 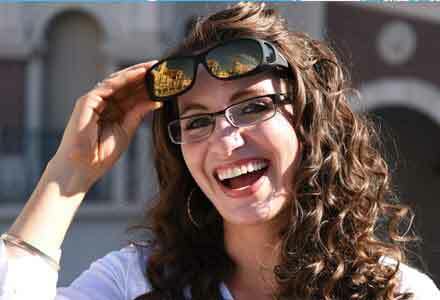 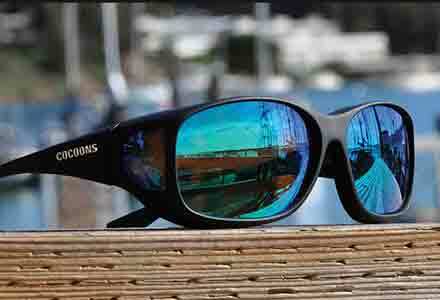 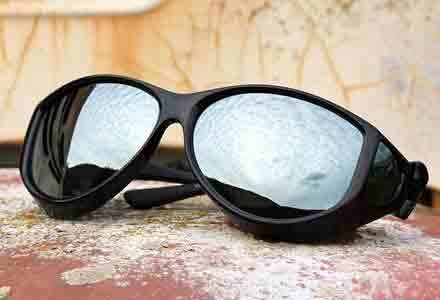 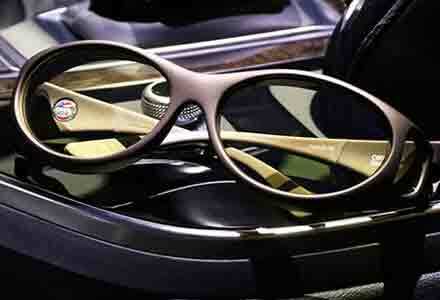 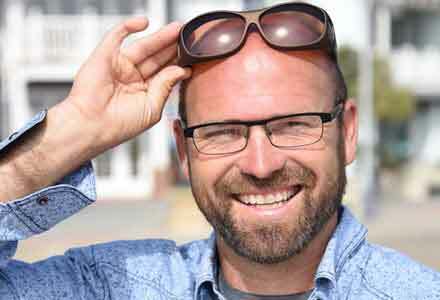 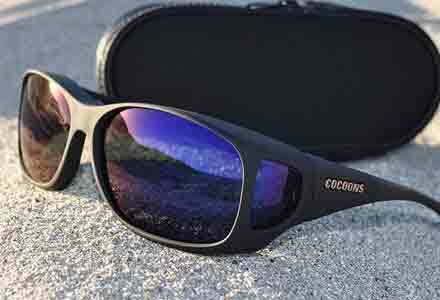 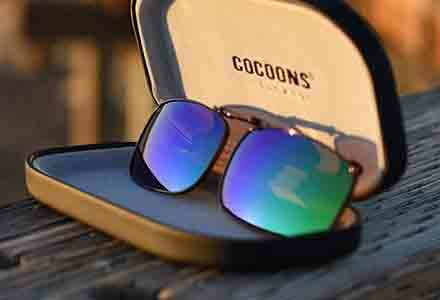 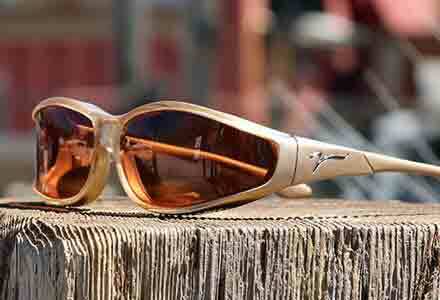 Cocoons are professional-grade fitover sunglasses designed to be worn over prescription eyewear. 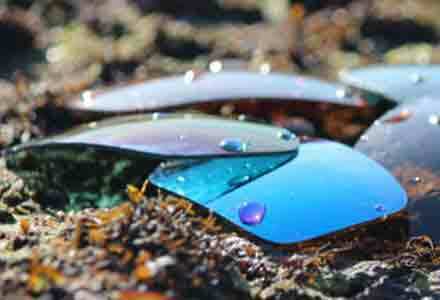 Available in over 500 size, style, color, and lens combinations, the collection ranges to fit securely over different sizes and shapes of prescription glasses.